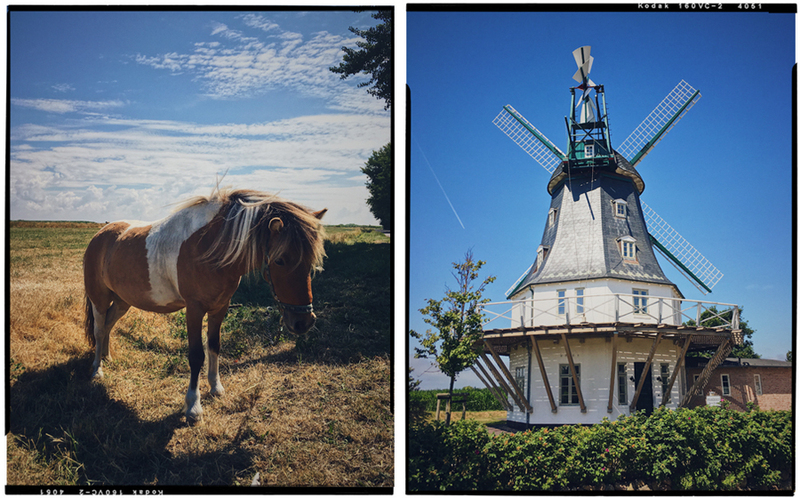 Föhr might be located in the most remote corner of Germany on the border to Denmark, but the moment you set foot on this small but beautiful island, you will feel this extraordinary calm and relaxation, that this region is known for. 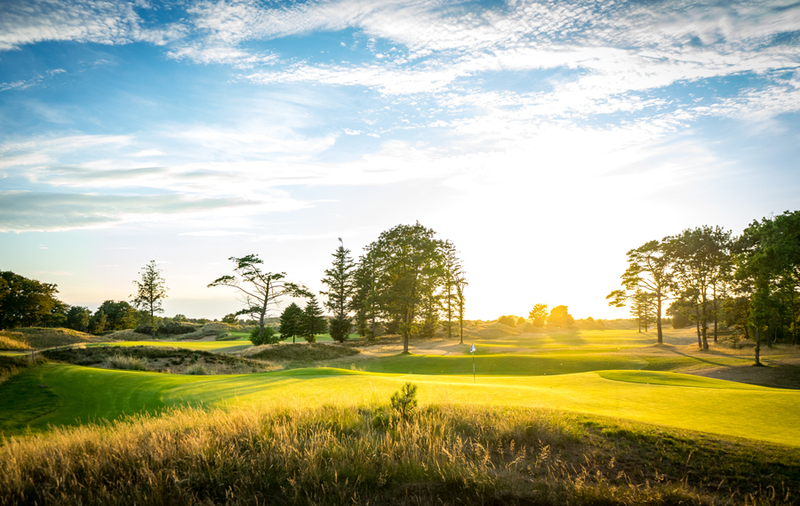 This serenity is exactly what you should feel when you enter the grounds of the Golf Club Föhr, because it definitely is something special. 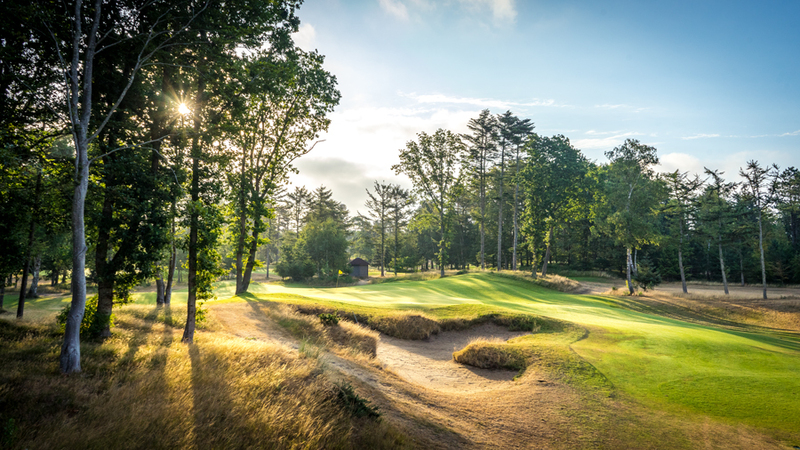 You‘ll directly sense the history of the game, which doesn’t happen a lot in Germany and is especially great in the combination with the style of golf course architecture brought in by Christian Althaus. 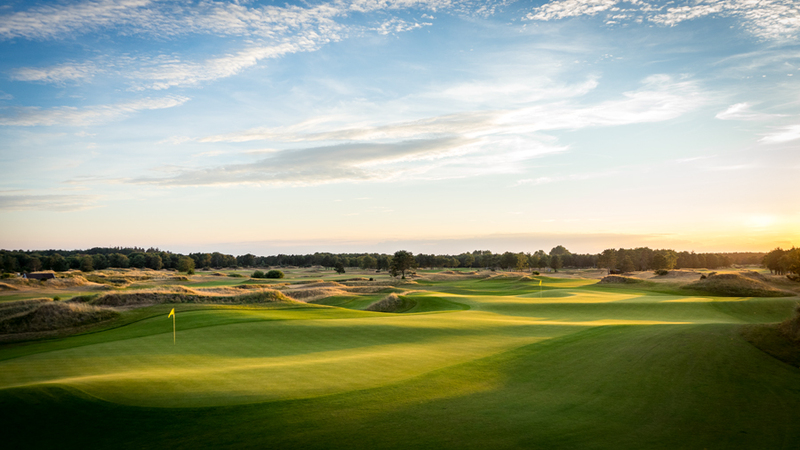 I gotta say that in my eyes Mr. Althaus is an absolute shooting star in the world of German golfdesign and I am just a big fan of his courses and the way he builds them. But I’ll go into detail on that later. 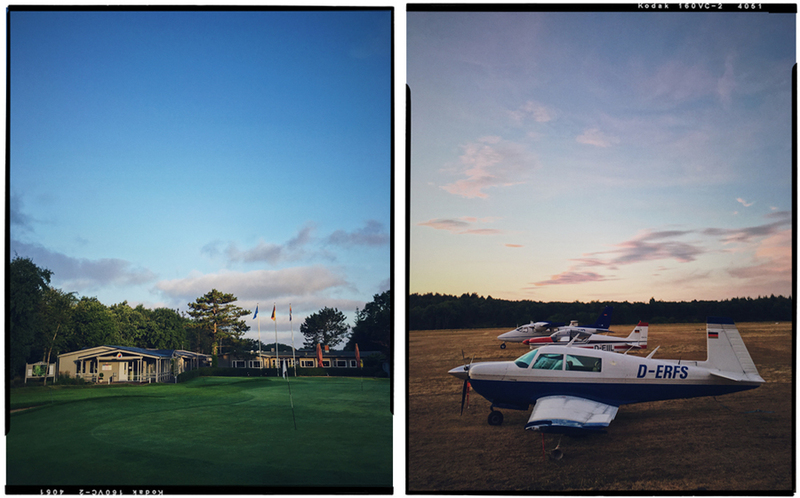 Golf Club Föhr was established in 1925 and is therefore on my history list. 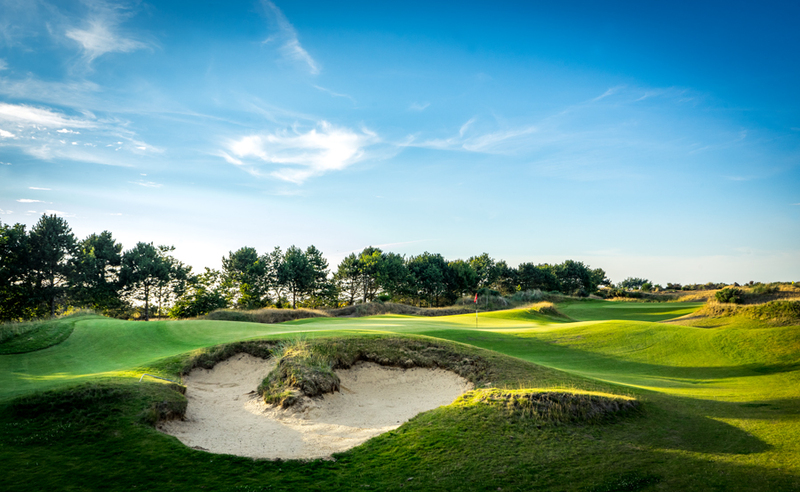 Golf Club Föhr was established in 1925 and is therefore on my history list. 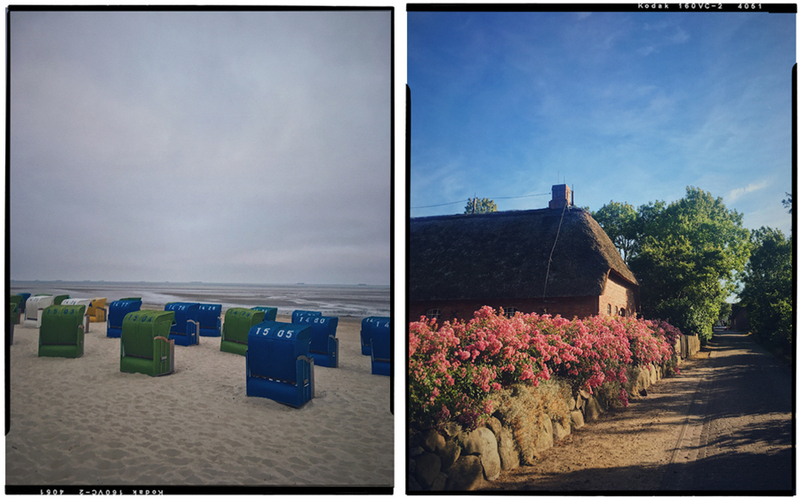 Correct me if I’m wrong, but as far as I know only 27 of all German courses were built before 1925 and Föhr is one of them. 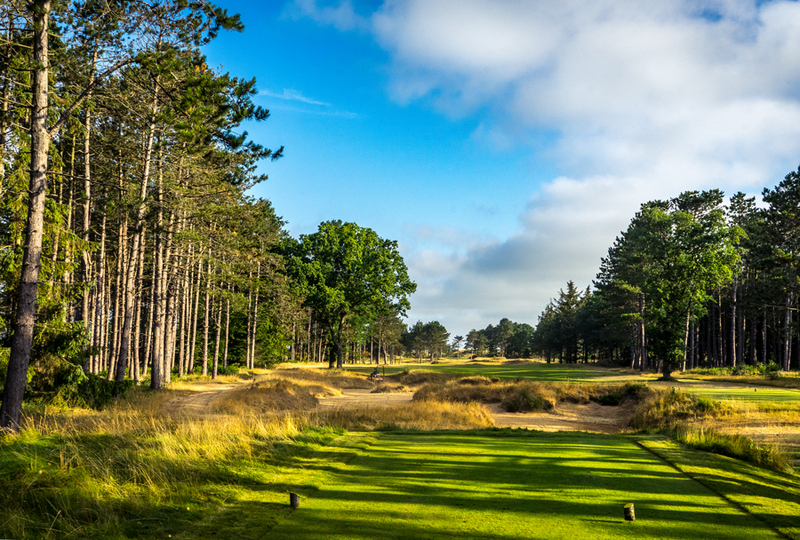 Originally in a different location the club had to move to a new site with the first 9 holes designed by Frank Pennink. Obviously of that old layout only pieces remain and that‘s a good thing, because the rest has been turned into the arguably best course in the whole of Germany. 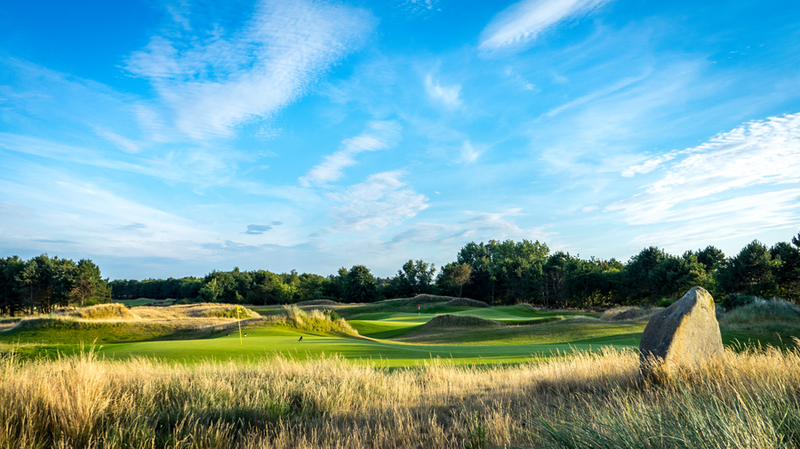 On 27 holes you can enjoy some of the finest modern day links golf in Germany. 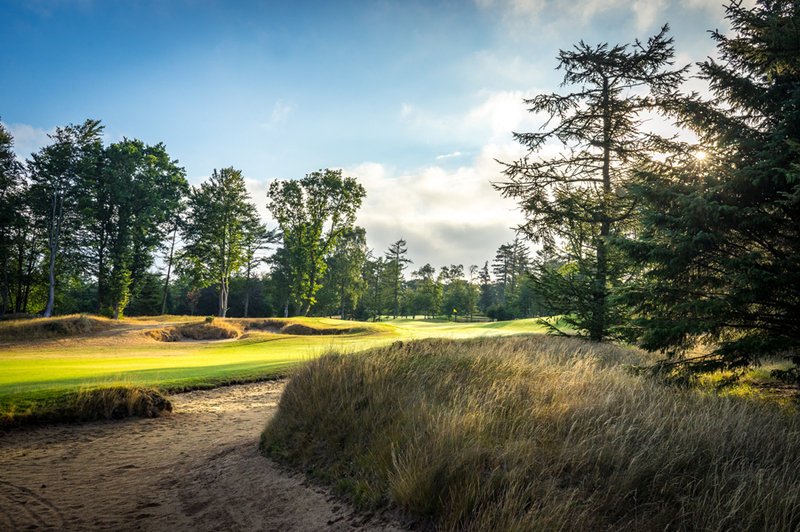 Every bunker is naturally embedded into the fairways and by that I mean that Mother Nature had put it there long before the golf course was built. 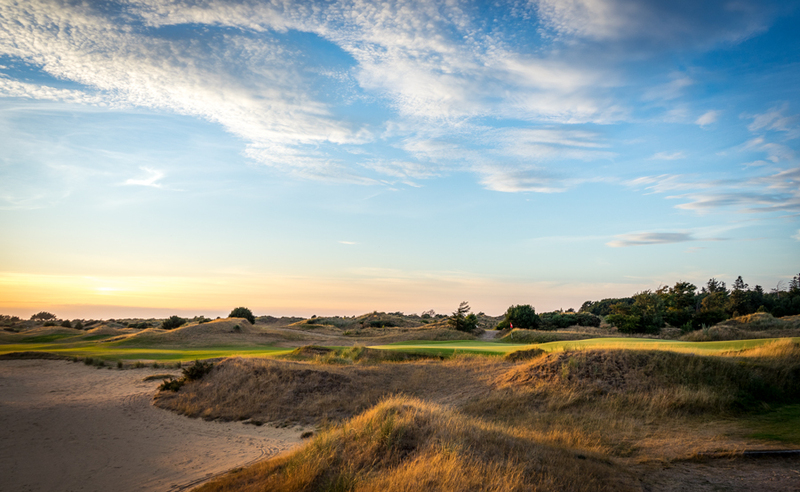 I am certain that lots of earth moving had to be done, but when you play Föhr it feels like the course has been around for a century. Design specialties like the shared green of Yellow’s No. 1 and 7 or the split fairway of Blue‘s No. 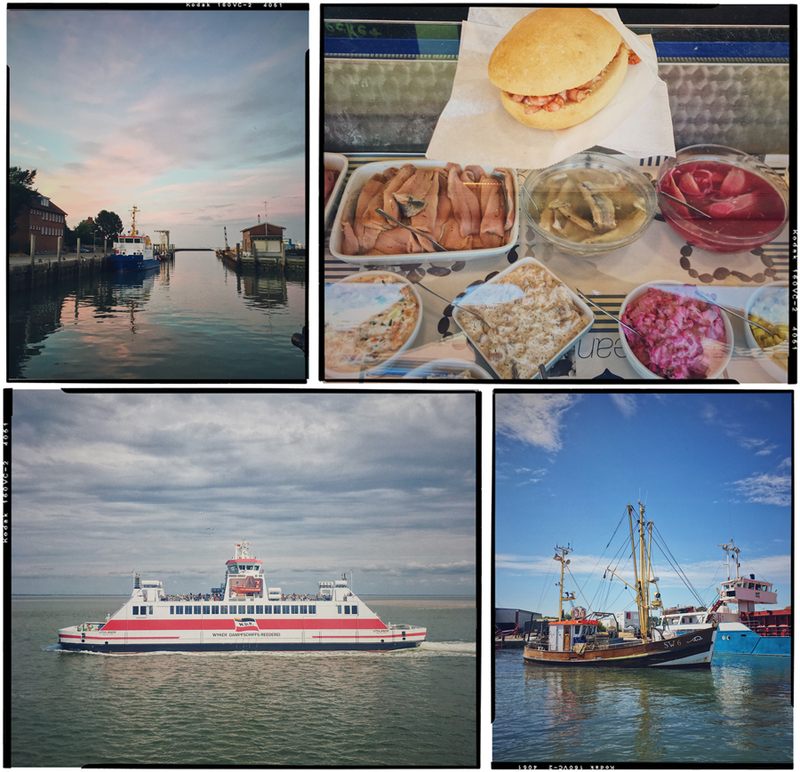 3 aren‘t only picturesque but also offer lots of strategy. 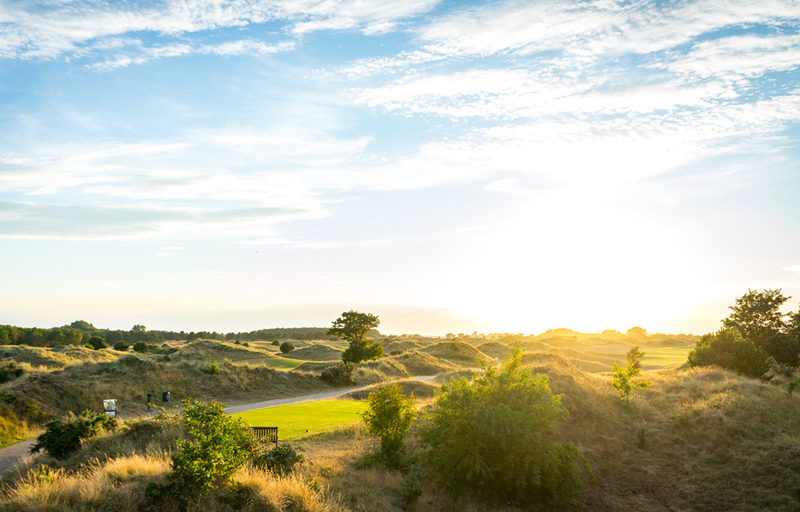 GC Föhr is simply a golf dream come true with lots of tricky holes that are even more fun once you get to know the place a little better. I mean how many times can you ask your flight partners whether to go for the elevated level of the green or the little ditch below? 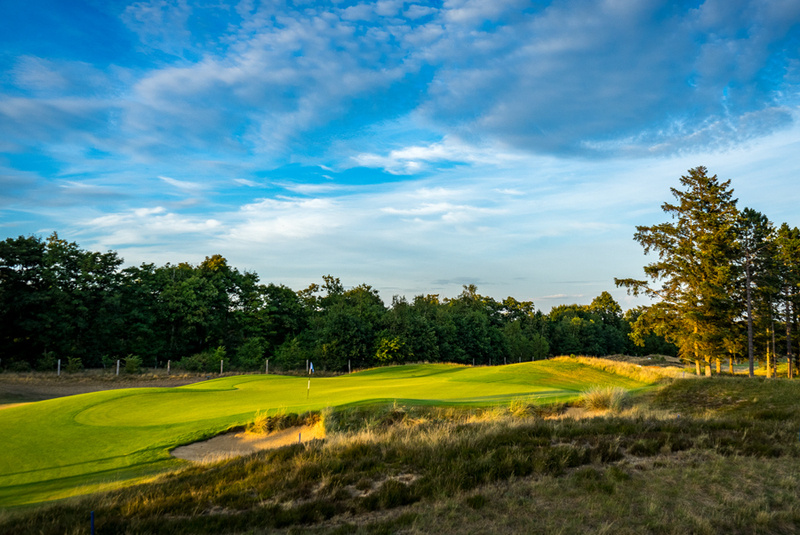 I would say Föhr is probably one of the few courses in Germany on which a good old caddy might make sense, but it‘s probably better to just play it over and over again. It‘s a little bit of a pity, that 5 holes haven‘t yet been updated to the new design style yet. 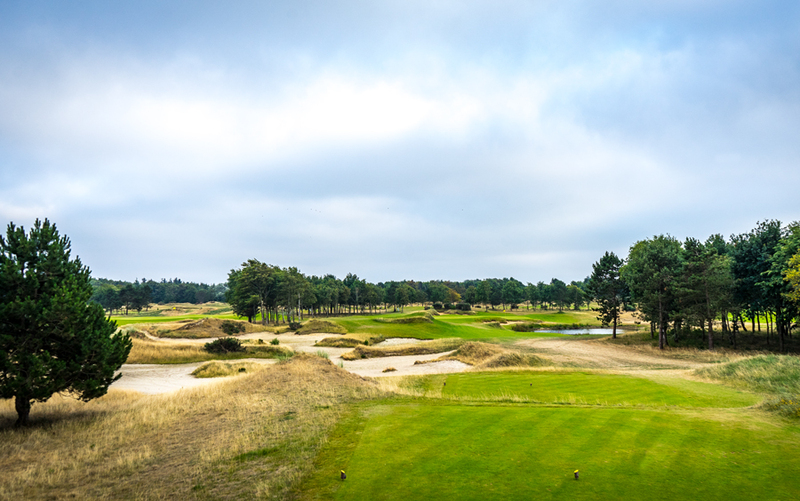 The 9th hole of each of the three loops (red/yellow/blue) remains a little too oldschool in contouring and designstyle. Unfortunately that‘s the last impression you take back to the club house. 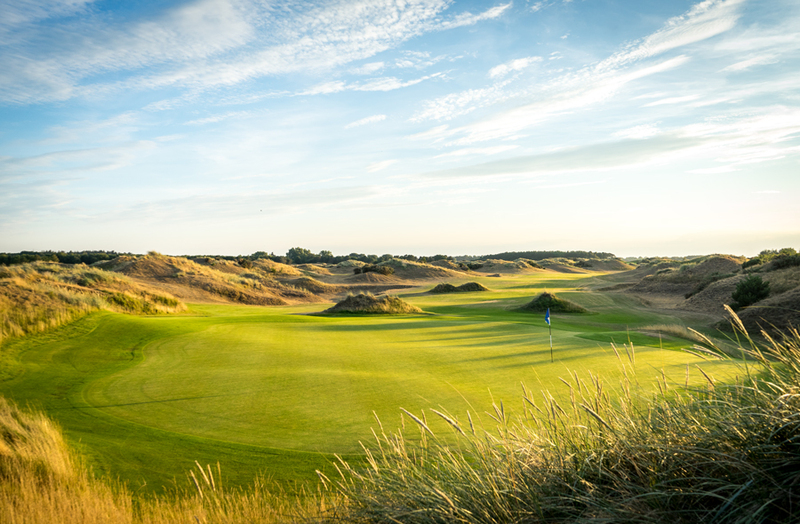 Another thing that struck me as kind of odd for a links course, are the water hazards on the red and the yellow loop, which really only make sense in a watering way. 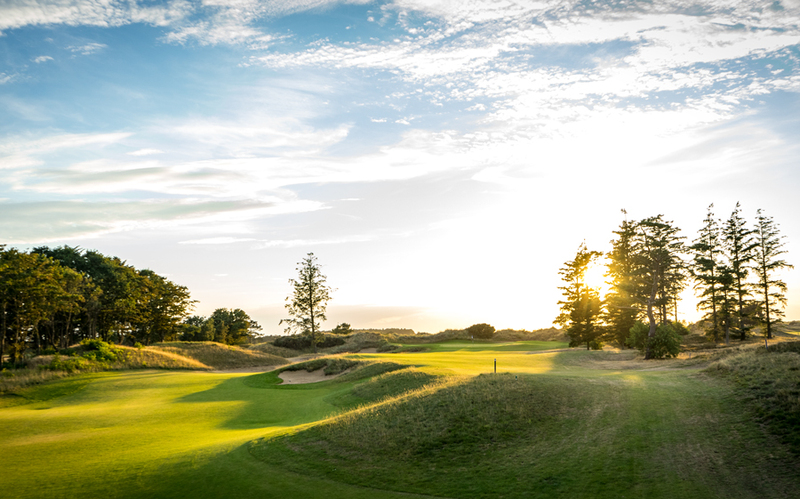 But all in all Föhr Golf Club is simply heaven on German earth, landscape and course design wise. 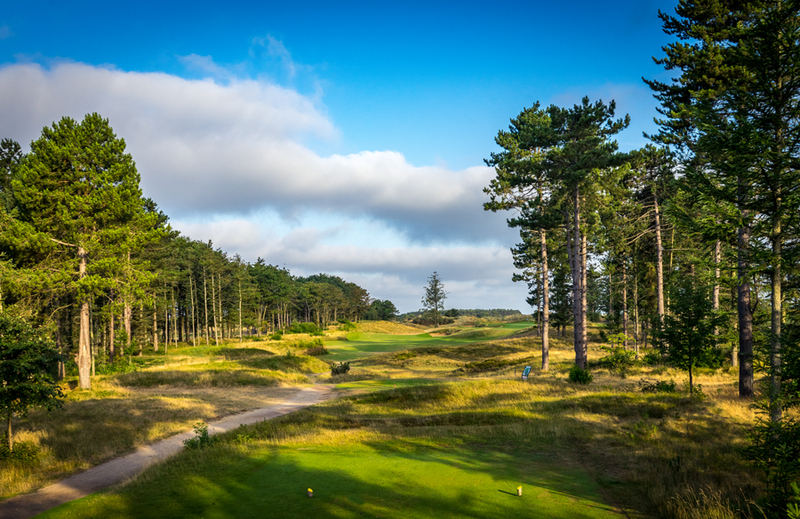 While I am talking about landscape: the way the dunes and the shrubbery are worked into the course around the fairways is especially nice! Beautiful to look at and not messing with your game too much, unless you really crank one sideways. 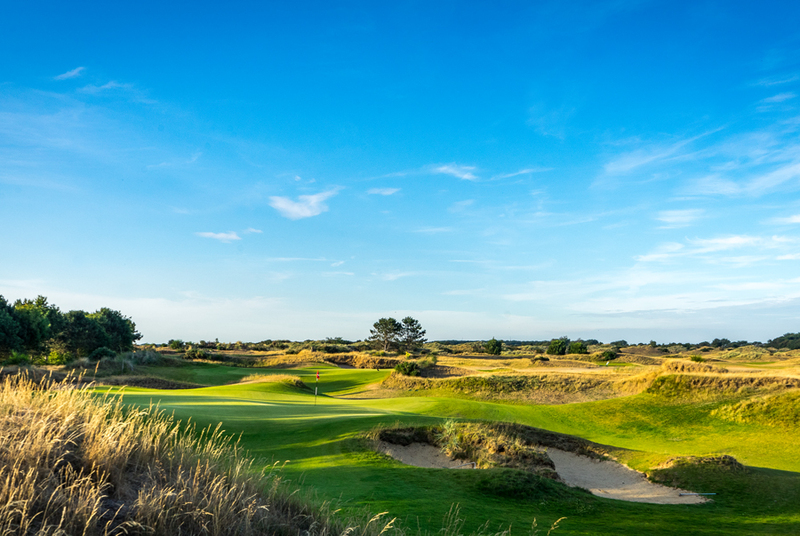 The mix of a lot of links and a little bit of parkland course is also unbelievably cool. 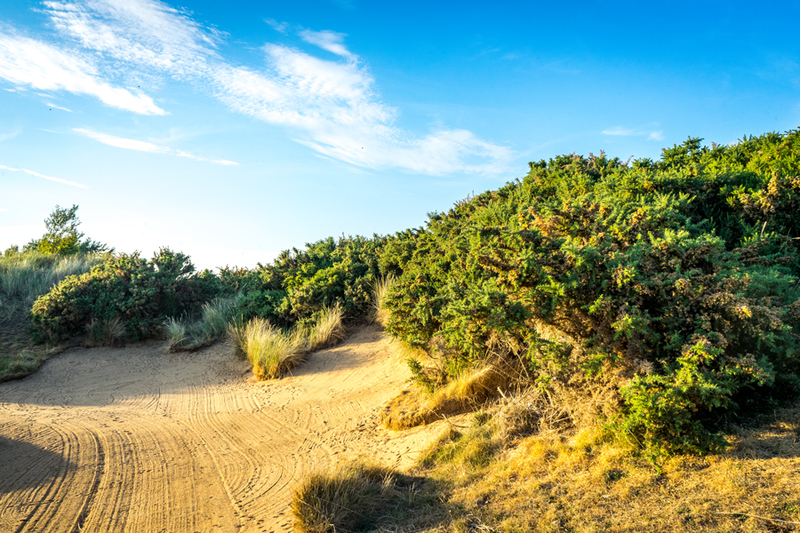 Some holes will start out in a pine forest, which is typical for the island, to suddenly end up in raw dunescape like, for example Blue No.3. 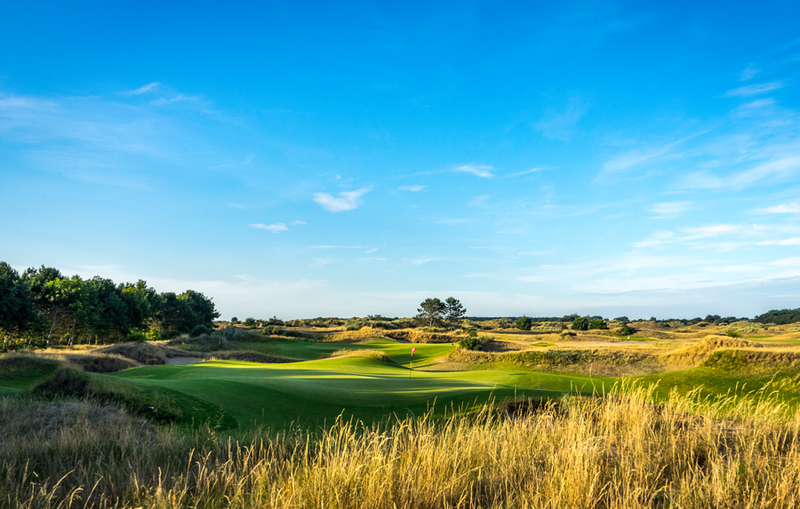 The course designer Christian Althaus managed to build something really special here. 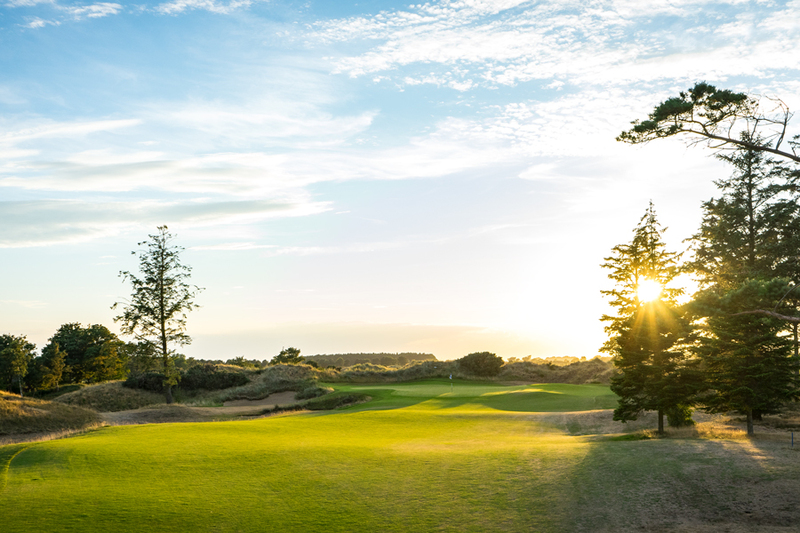 I guess creating just very beautiful looking Golf holes is one of his trademarks, yet lots of options, playable and you just want to come back for more ! 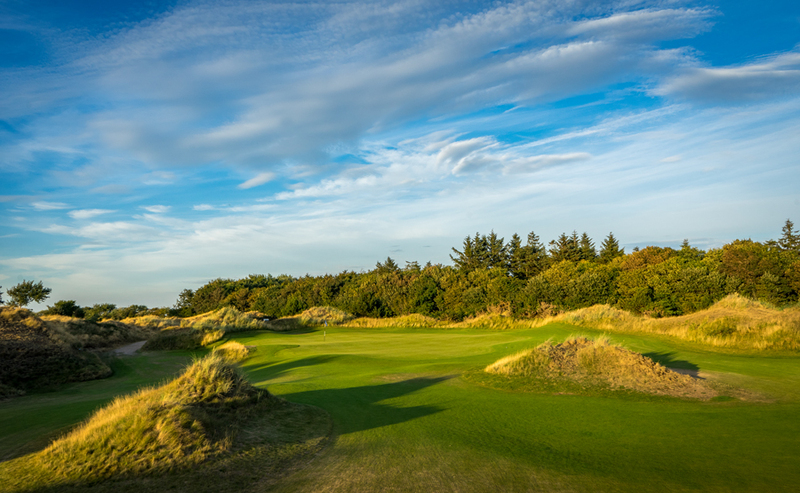 I haven’t seen a lot of courses with such strong a set of Par 3’s, all different in terms of strategy and length, yet all very picturesque. 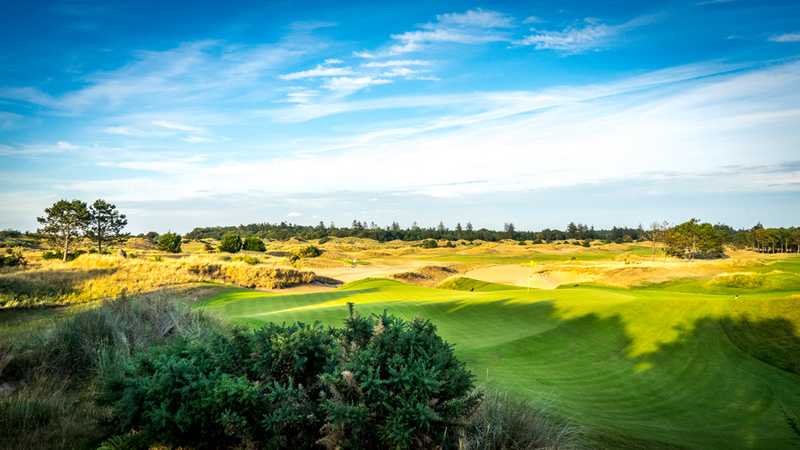 Playing this course, it feels bigger than Germany, more like you might as well be somewhere in the US or in Scotland. 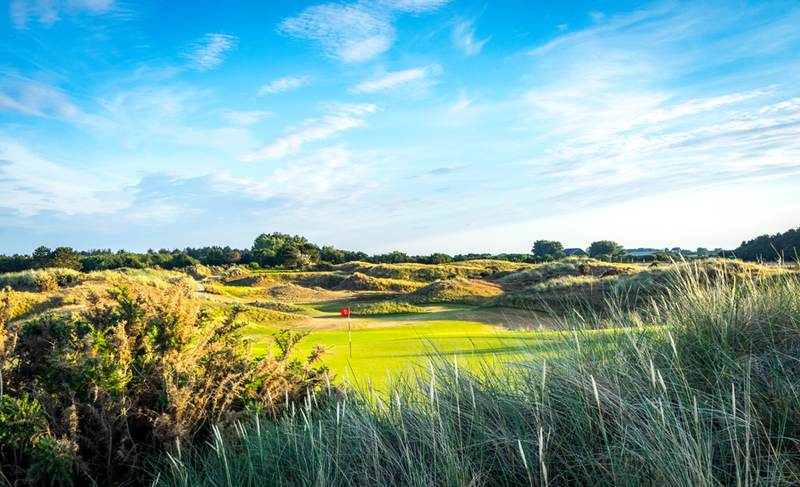 It might sound stupid, but before Föhr I‘ve never had the feeling of playing a true bucket list course in Germany and I‘ve really seen alot. 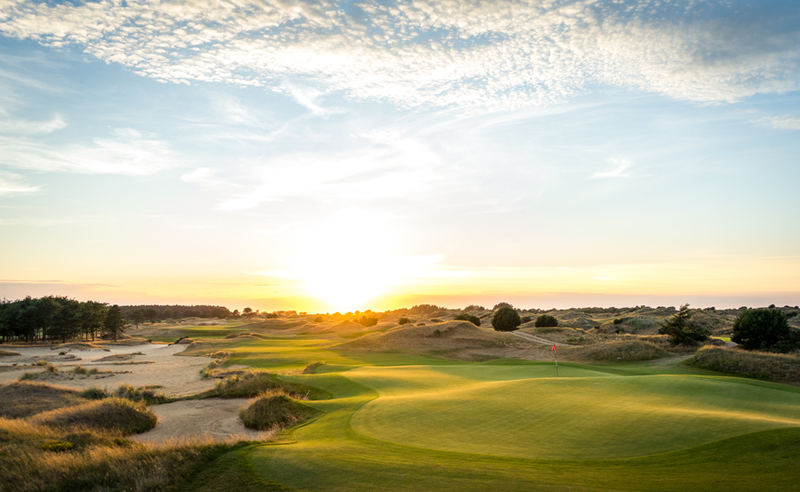 It’s just a course that a dedicated golfer really ought to have played before he bites the dust. 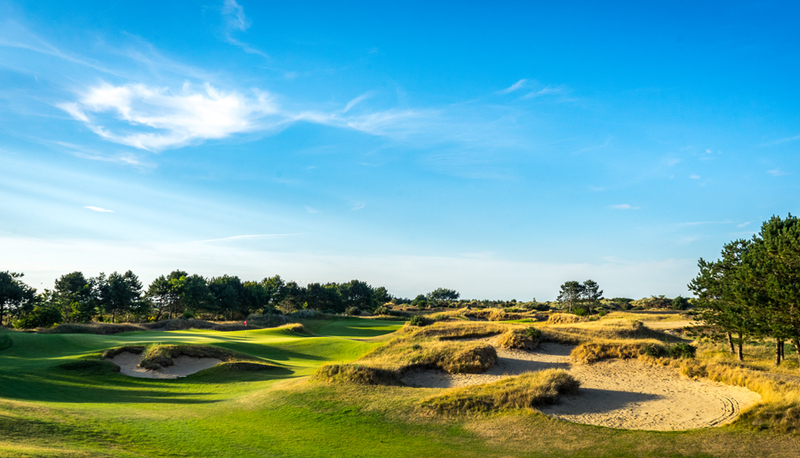 I could go on and on about how idyllic this place and the whole island is, but I rather suggest you get yourself here and play GC Föhr yourself! A quick info about the condition of the fairways, greens and tee boxes: Marvelous! The greenie team really deserves some extra praise for this awesome job, especially since I love fast greens so much! 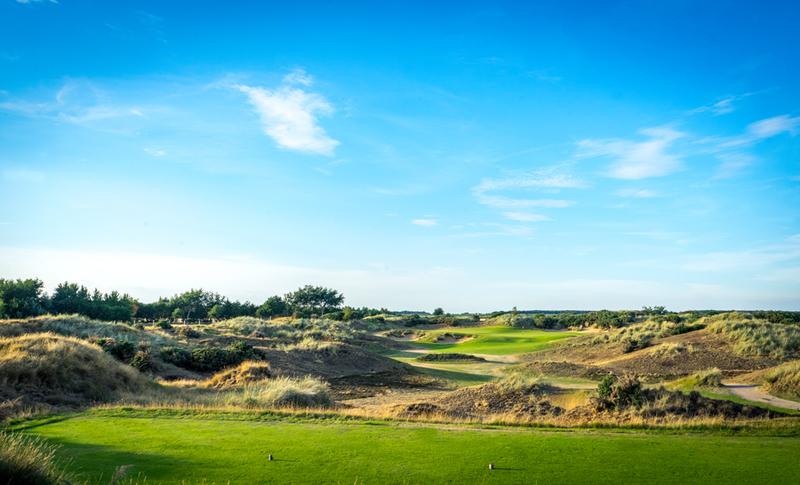 You might ask yourself what such a banger of a course will cost you? I’d say a high season 79€ and low season 69€ greenfee is more than fair, considering what I just told you. 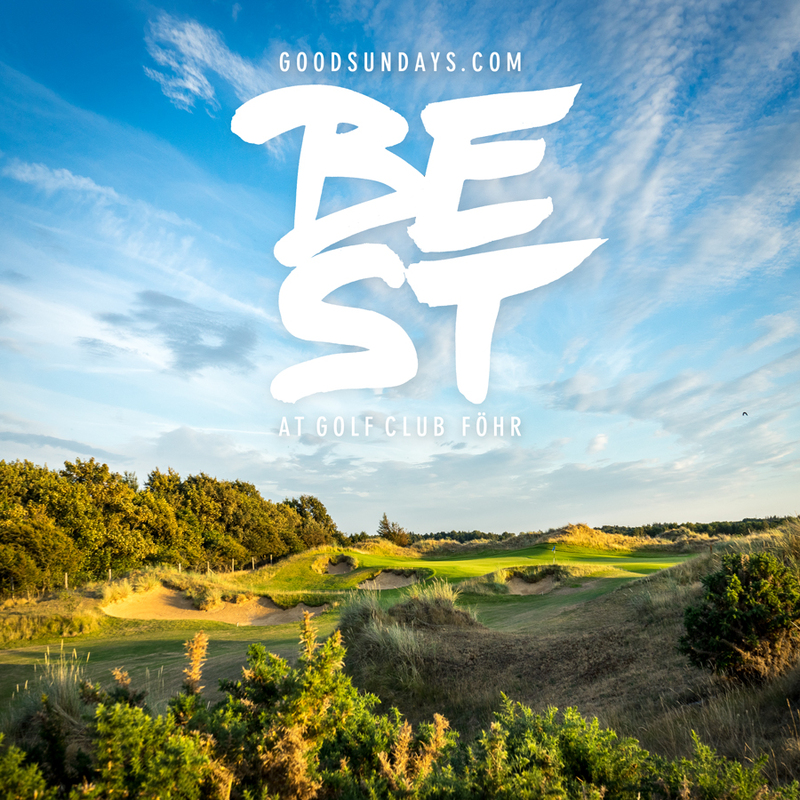 So get on up here and best play all 27 holes! 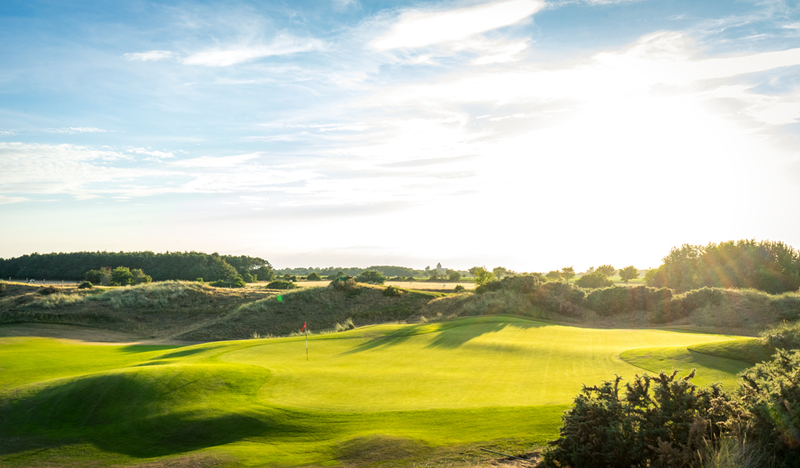 I would really like to know what you think about Föhr Golf Club.